I tend not to eat donuts very often, but on occasion, there is nothing better than a sugar high from a donut for breakfast. 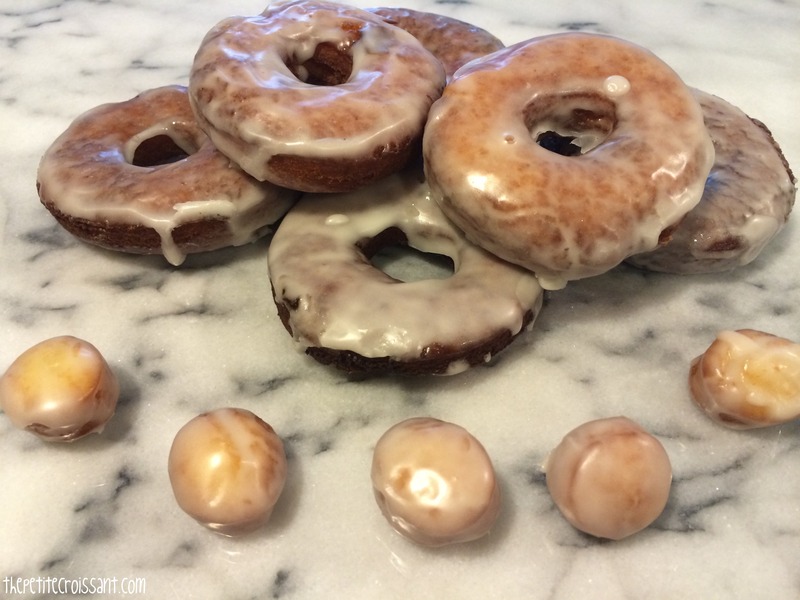 And as I’ve explained previously on this blog, there is this one kind of donut that I’m obsessed with and am continuously trying to recreate. Here is another attempt at an Entenmann’s donut. I’m getting closer to my endgame, but not quite there. But at least as I continue this process I get to regularly test out delicious donuts. My only complaint about this cake was that it was made in a bread pan, and thus not very big. And I would have gladly had seconds (you could double the ingredients and make it in a square brownie size pan, but then alter the cooking time). 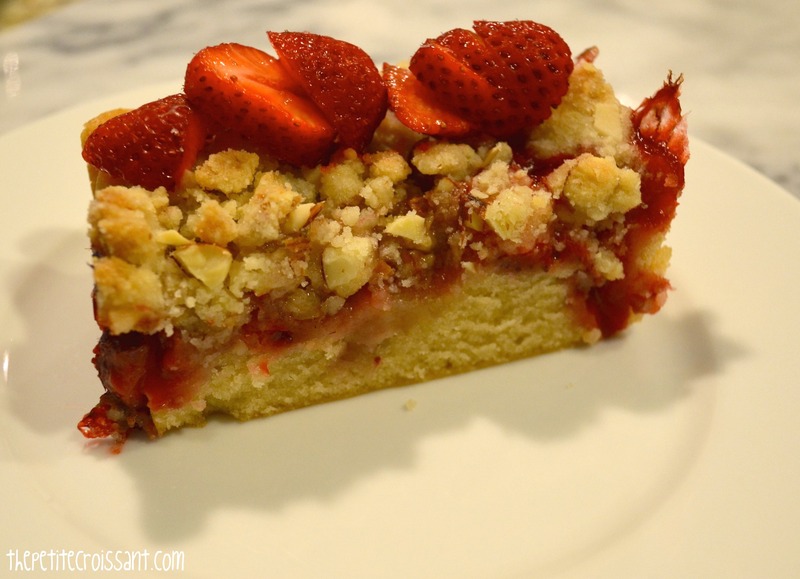 This cake has a sort of coffeecake feel to it, but with the freshness of strawberry. 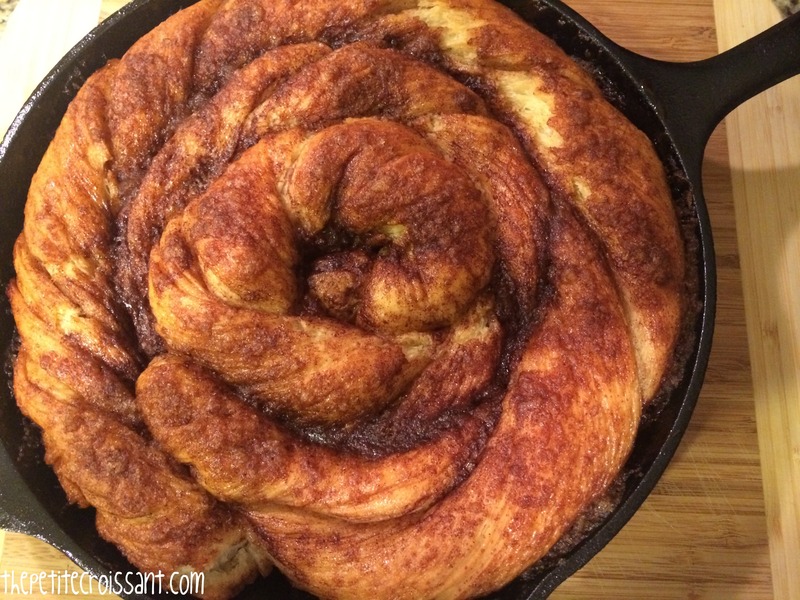 I served it as a dessert after dinner, but it could easily be served at a brunch! I also coincidentally realized that I think this recipe may be vegan (no eggs, butter, or milk), so if you have any vegan friends, be sure to make this for them! And I’m back. Finals are done. First year of law school is done. Summer weather is here. So it’s time to get back to sharing lots of fun recipes for all of your summer outdoor get togethers. My next couple of posts will hopefully help you prepare for any big Memorial Day Weekend plans. Today’s recipe is perfect, if any of your plans involve breakfast/brunch, and you want to prepare the meal ahead of time. 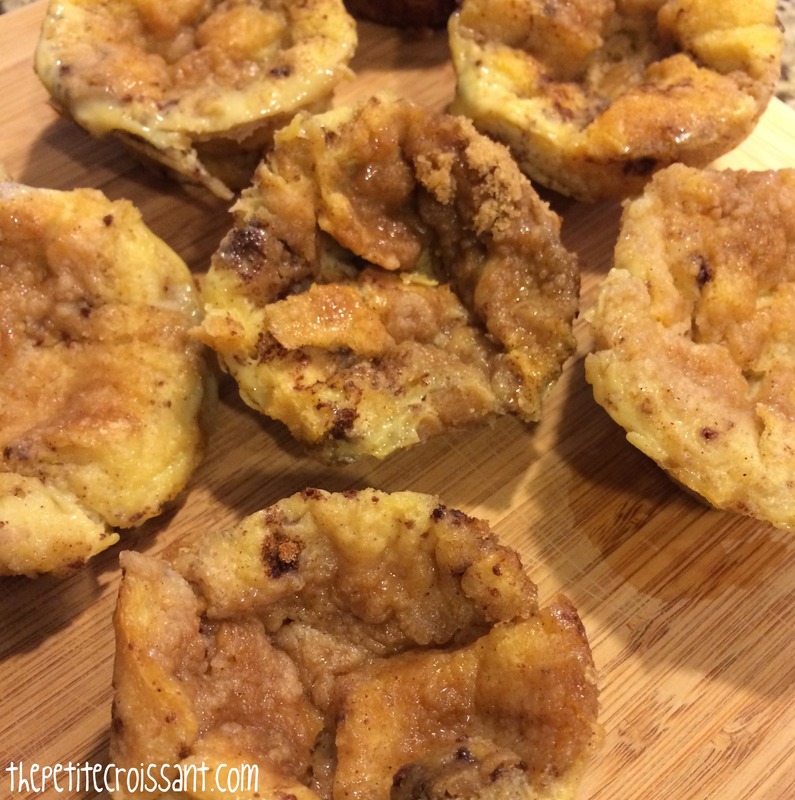 These french toast muffins can be done the night before, and just cooked the morning of serving. By now you know I love waking up on Sunday mornings and baking something on a whim. It’s the reason I keep our apartment stocked with flour, sugar, butter, eggs, and milk. This was another one of my Sunday morning adventures. Scones are a great thing to make for a brunch for friends or to surprise your significant other or roommate with because they are really easy to make!! Very few ingredients involved and no complicated steps. 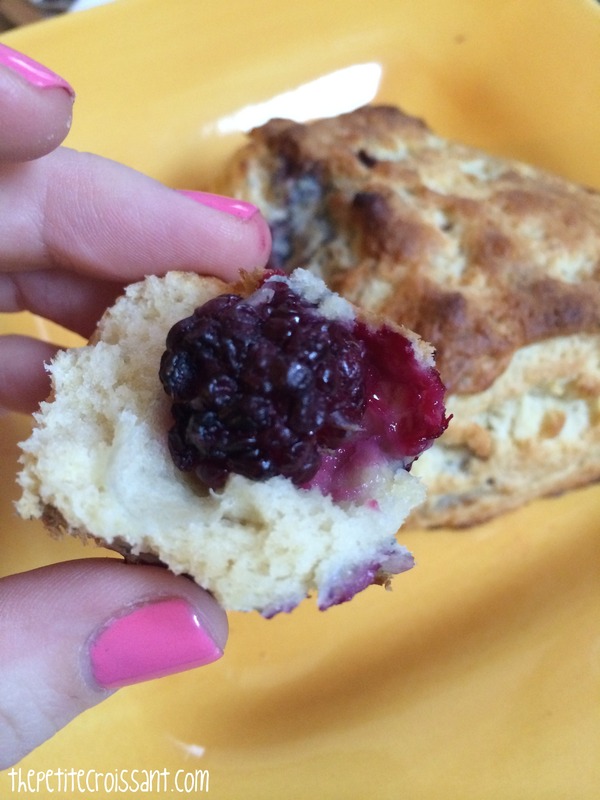 So go to your nearby farmer’s market, buy some blackberries (or sub in another berry) and make some scones! Any of you on the east coast know that we are struggling to get from winter to spring. Just as we get a hint of spring with some sun and warmth, we get covered in snow again. With all this cold weather, this bread has been the perfect thing. It is so warm and enveloping with it’s amazing scent and flavor that it makes up for just a little bit of the horrible dreary weather. But don’t get me wrong, I still REALLY need spring to come. I’m dreaming of avocados, fruit, outdoor BBQs, and everything else amazing that comes with spring and summer. So that forecast of snow on Tuesday better be wrong. So normally I am a huge proponent of the crumble because it’s a relatively healthy dessert when made in a certain way (see my previous post). 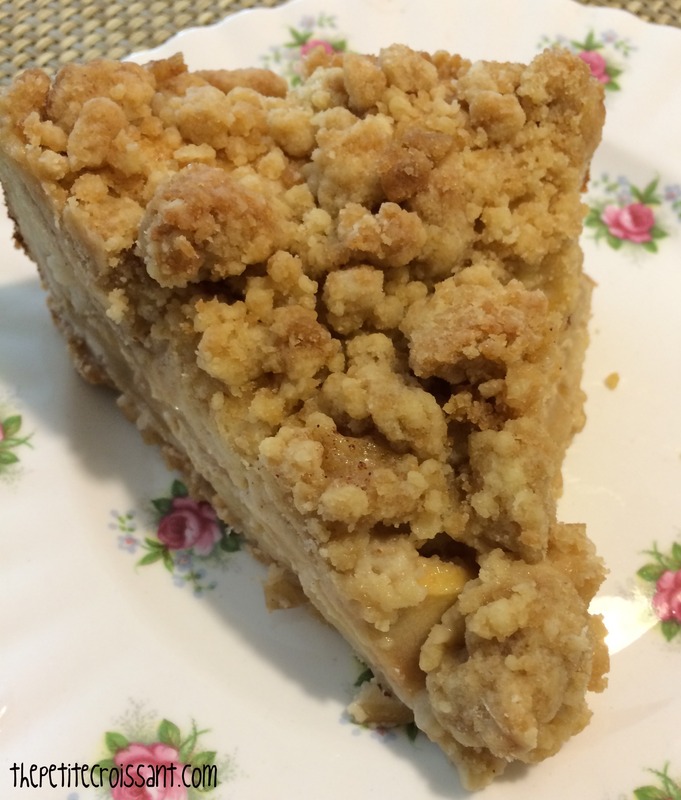 This crumble cake is absolutely in a different category. You can not tell yourself this is healthy when you are eating it. That said, THIS IS AMAZING. It is so fantastic. It basically tastes like apple pie with a scoop of ice cream on top, but all in a piece of cake. So if you’re feeling a bit decadent, make this for your next BBQ or outdoor party! When Dave and I first started dating, I would leave a couple of food items in his fridge and freezer so that I could still eat the kinds of food I liked when I was over there (eventually he figured out how to shop at Trader Joe’s so I stopped doing this). 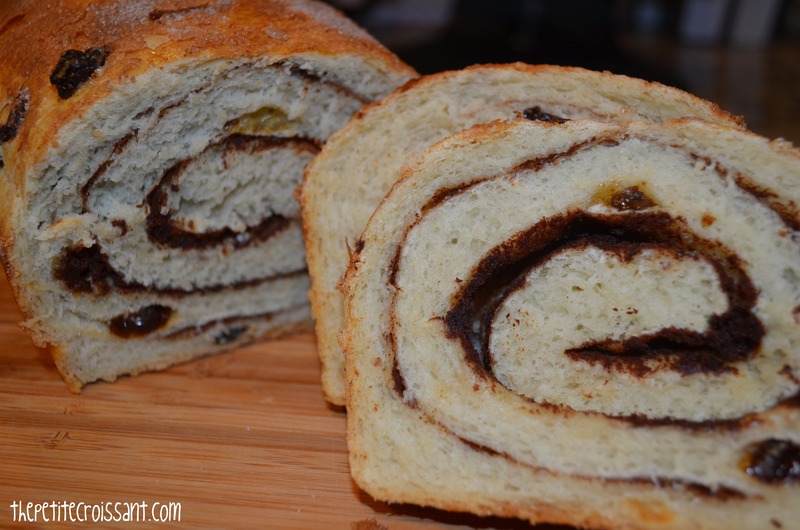 But one of the things I loved to leave in his freezer was the Cinnamon Raisin Swirl Bread from Trader Joe’s. The only problem was, Dave realized how awesome this bread was and tended to eat some (or all of it) when I wasn’t around. I did eventually put a stop to that, but then at some point I forgot about this bread and stopped buying it. That is, until I decided to make my own, and I have to say, it was just as good!